It was to be a Japanese exotic that would outperform anything coming out of Italy or Germany. The HP-X concept car evolved into a prototype known as the NS-X, which stood for “New” “Sportscar” “eXperimental” which would later be marketed as such. 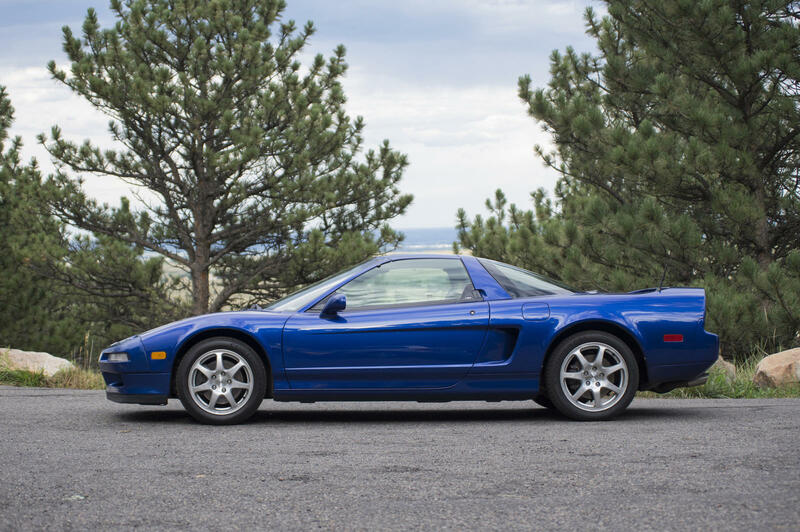 The first production car made its public appearance in 1989 at the Chicago Auto Show, and would eventually drop the hyphen from NS-X to NSX prior to going live with sales in North America in November 1990. The styling was and still is some of the most beautiful low-slung lines of anything ever made. It was the first all aluminium production car, known for great ride quality, precise handling, rugged reliability and meticulous build quality. 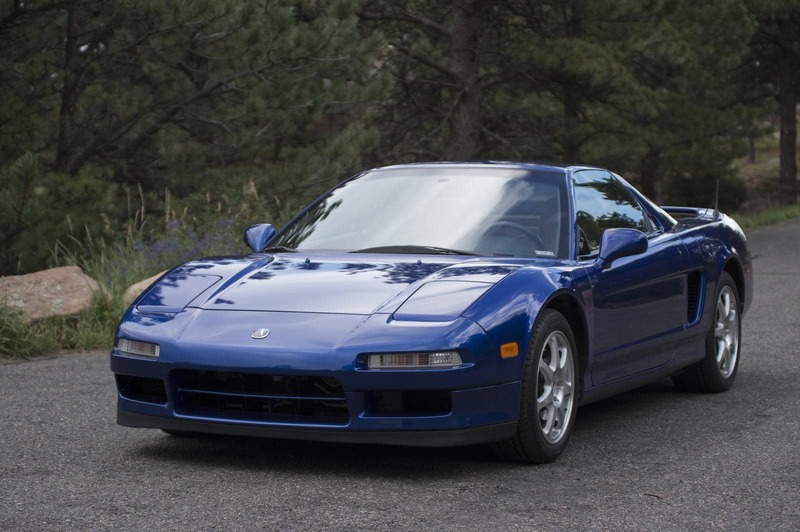 Originally developed with a mission to best the Italian likes of Ferrari, that eventually would fall as Ferrari moved on to the 355, 360 and 430 models while Honda simply updated with evolutionary versions of the NSX. 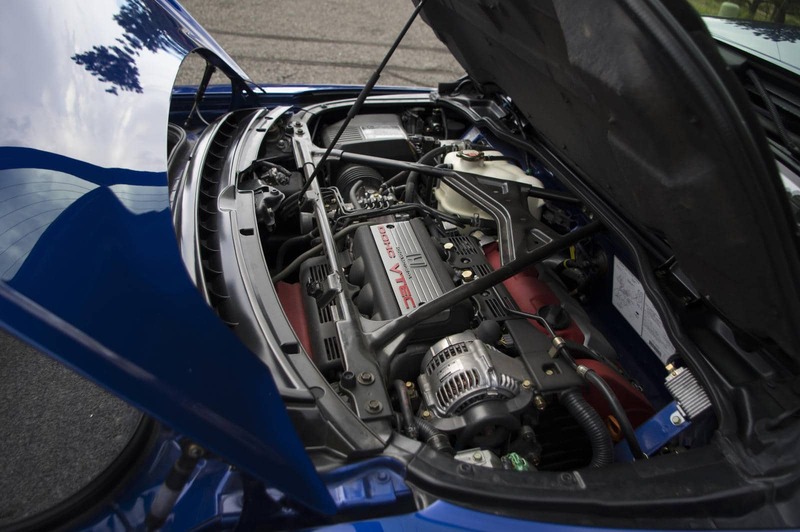 A highly touted performance improvement occurred in 1997 when it received the 3.2L giving it a 20hp bump and its first face lift. Another major face lift 5 years later would follow. 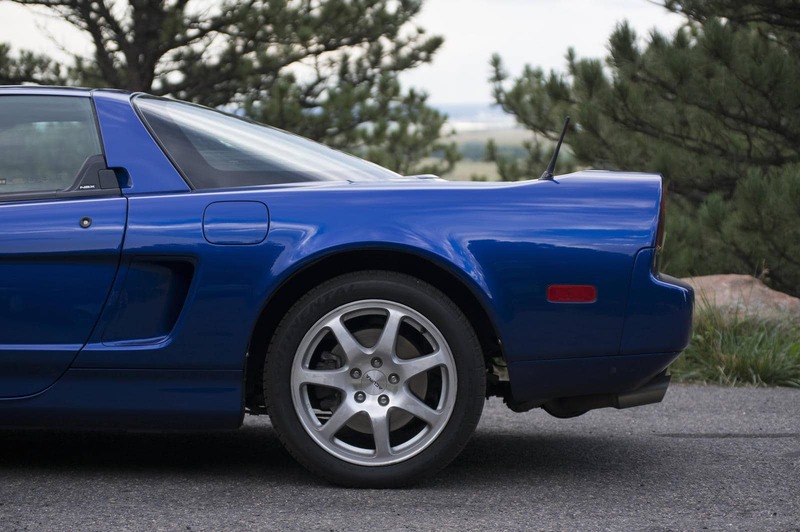 Production of the first generation NSX ended in late 2005, with a total worldwide sales of more than 18,000 units over the 15 years. 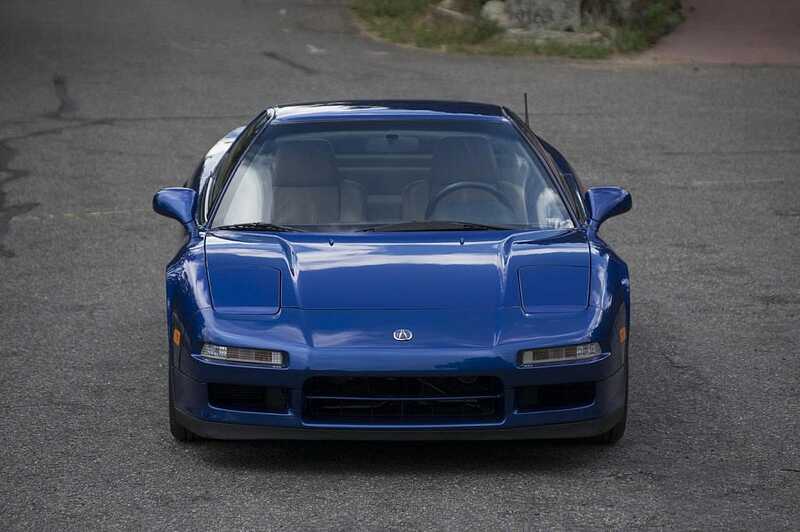 We found this one for sale on a popular NSX website (and then later listed on eBay). 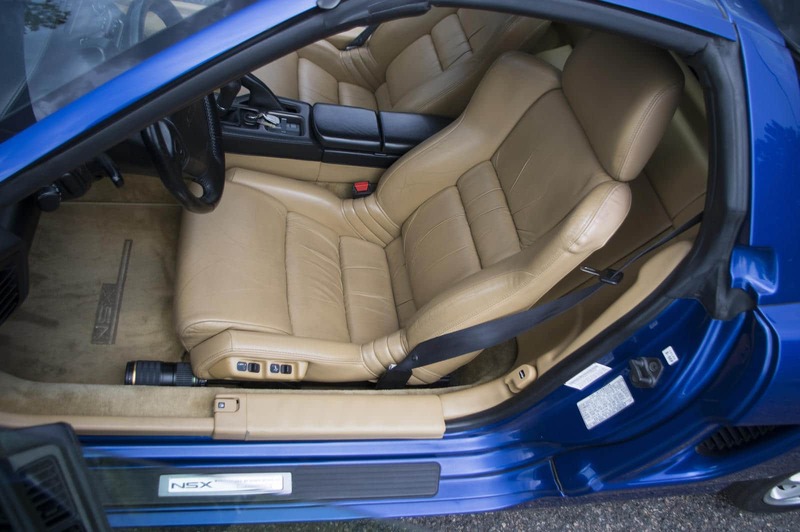 It caught our attention for both the obvious quality of the exterior, low miles and originality. The price is not where we would set it for a reserve, but then again, this one is for sale and not being auctioned. The claimed maintenance records are a big plus. 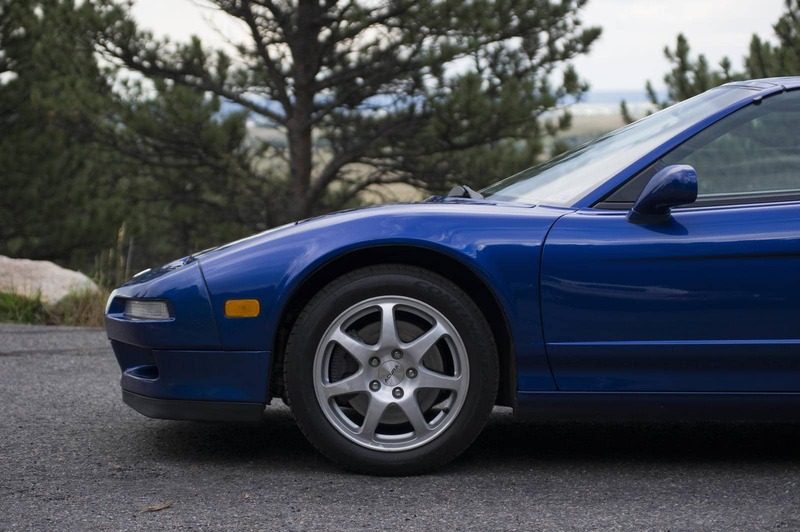 The current owner has only one year of ownership, which isn’t necessarily a red flag, just be sure to get the car’s history and story. From the pictures, we see nothing but preserved perfection. Here is the information from the seller. 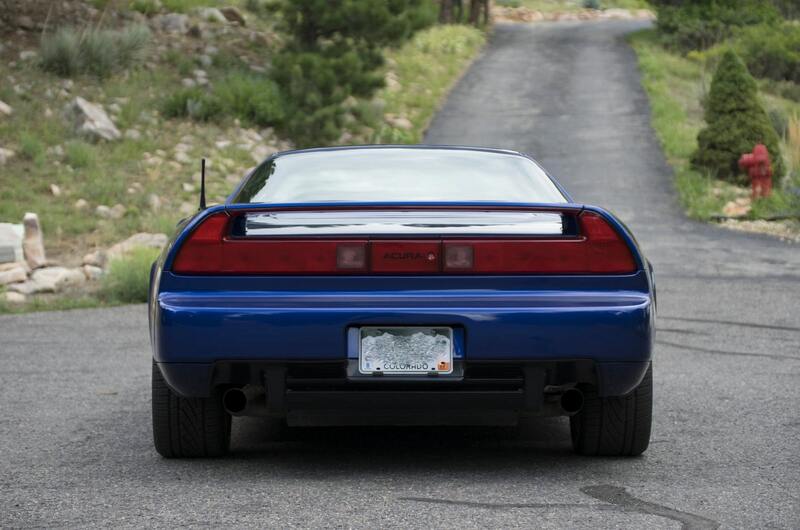 This entry was posted in For Sale, Japanese Classics and tagged acura, for sale, honda, nsx.